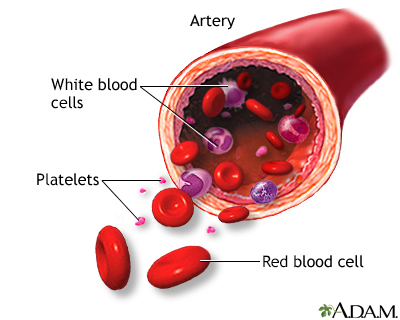 An RBC count is a blood test that measures how many red blood cells (RBCs) you have. The RBC count is almost always part of a complete blood count (CBC) test. 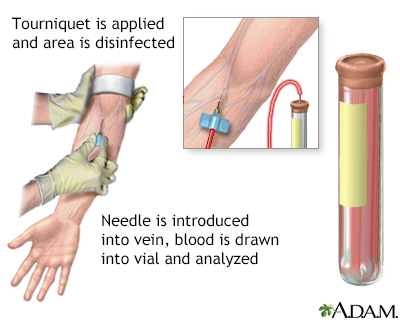 The test can help diagnose different kinds of anemia (low number of RBCs) and other conditions affecting red blood cells. Your RBC count will increase for several weeks when you are in a higher altitude. Chernecky CC, Berger BJ. Red blood cell (RBC) – blood. In: Chernecky CC, Berger BJ, eds. 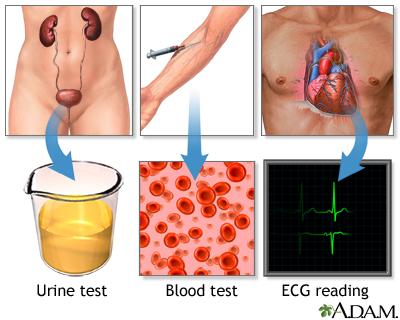 Laboratory Tests and Diagnostic Procedures. 6th ed. Philadelphia, PA: Elsevier; 2013:961-962.